Launched back in 2001, World Computer Literacy Day which falls each year on December 2nd aims to curb the digital divide that exists in the world today. The Day aims to increase awareness of this and increase access to information technology for disadvantaged communities. 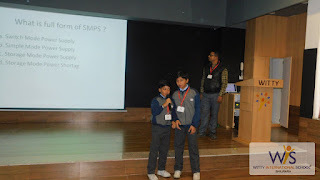 At WIS, Atun Road, Bhilwara students of Grade IV to VIII observed this day. 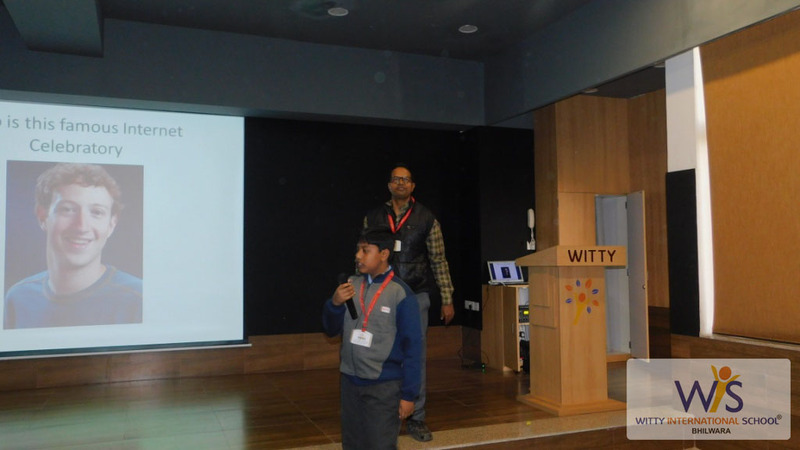 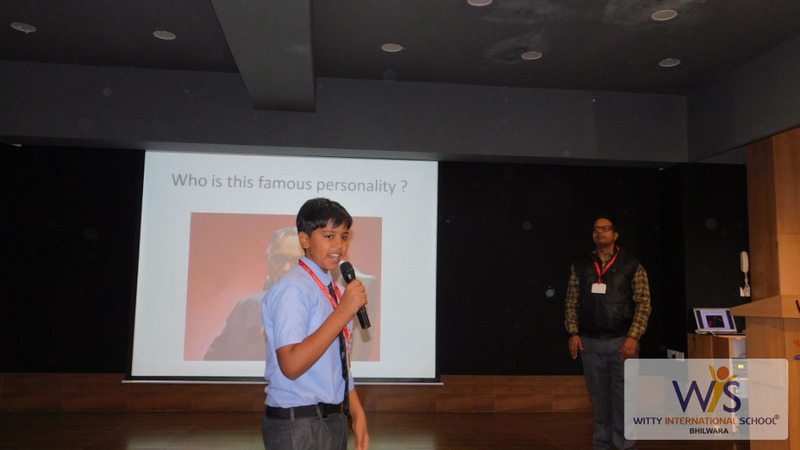 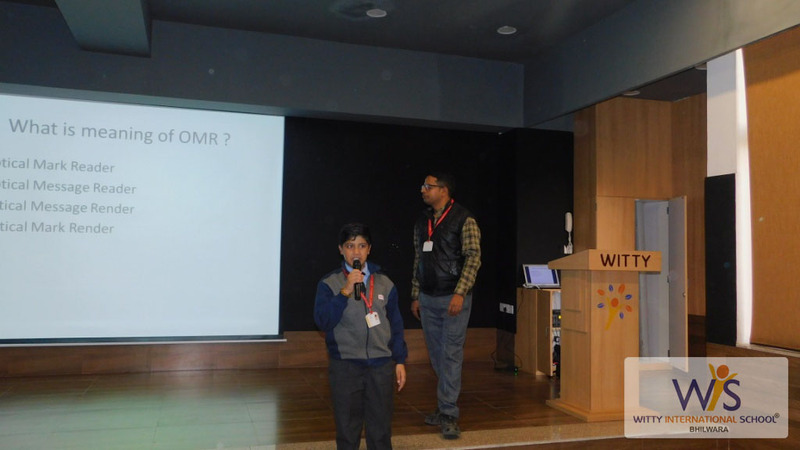 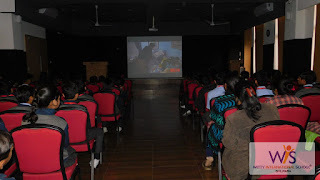 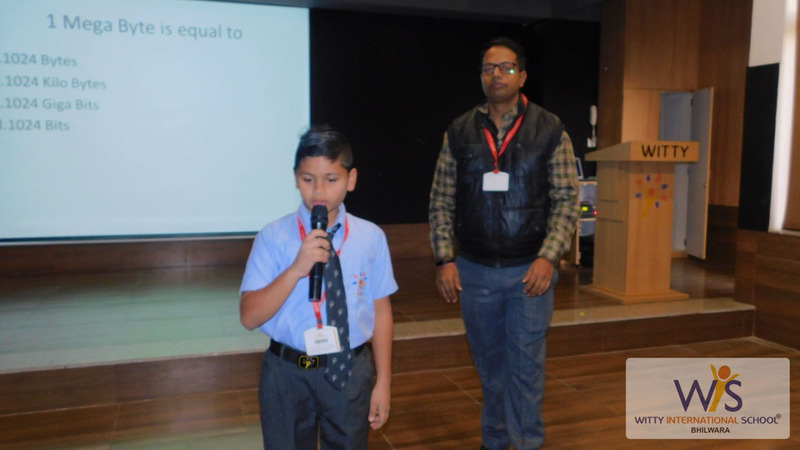 A Quiz competition was organized for the students during which they were tested on their general knowledge on Internet and Networking concepts. A speech was delivered in the morning assembly describing the significance of the day which highlighted the facts that from the Internet and mobile phones to TV and broadcast radio, the rise of information and communication technologies (ICTs) is often said to be creating a ‘global village’.